Biologists argue that attempts to save wildlife focuses too much on cute and cuddly mammals like the panda and dormice. Instead they believe conservation efforts should focus on less attractive beasts that face far greater threats. They have now drawn up a list of ugly animals they believe could become the new pin-ups to champion of worldwide conservation efforts. 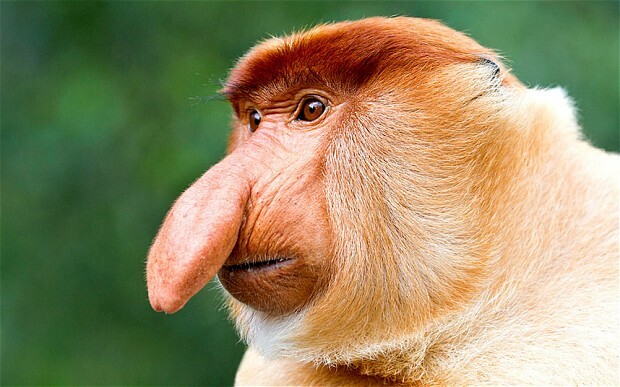 Proboscis Monkeys are in this pin-ups list… anyway we think they are beautiful indeed! 5 Comments on "Why ugly animals should be wildlife pin-ups"
I am a master student at the Global Field Program with Miami University, Ohio, US and I will be in Borneo from 13 – 23 June for an expedition in Sabah. My group will spend most of the time in Danau Girang Field Centre, to be more precise. I would like to take this opportunity to do a short internship or volunteer work (approx. 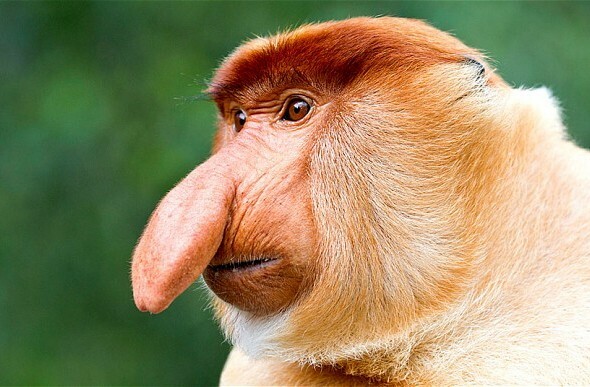 2 weeks) prior to my expedition and was wondering if there is any chance I could learn and work with proboscis monkeys. I have some field experience with monkeys from South and Central America, as I did an internship in with the golden lion tamarin in Brazil and an expedition to Belize, where I learned about black howler monkeys. Therefore, this kind of experience would be a great complement to activities and projects I have worked with, as well my future career in primatology and conservation. P.S. The form on the “Get in touch with us!” page is not working.